A common error encountered by people trying to install Spotify, the popular music streaming service, on Windows (particularly on Windows 8), is the so-called Error 17. The underlying cause of this issue is still unknown, however there is a way to get around it, which is by installing Spotify after starting Windows in Safe Mode. The following tutorial will guide you through the process and hopefully help with other issues as well. You will probably want to spend as little time as possible in Safe Mode (which is an unusual experience, during which a lot of features don’t work and the screen resolution is really low), it is best to download the full Spotify installer package before getting on with anything else. It’s also a good idea to leave the installer package somewhere you can easily access it, like the desktop. We can’t stress this enough: Safe Mode is a strange experience, so accessing the information you are currently reading might be a bit more difficult than you think. That’s why it is best to either print these instructions, or have the link open on another device like a laptop or a smartphone. Safe mode starts Windows with a limited set of files and drivers. Startup programs don’t run in safe mode, and only the basic drivers needed to start Windows are installed. Safe mode is useful for troubleshooting problems with programs and drivers that might not start correctly or that might prevent Windows from starting correctly. 1. First, you should remove all floppy disks, CDs, and DVDs from your computer. Then, click the Start button, go to Shut Down and hit Restart. 2. Now, if your computer has a single operating system installed, just press and hold F8 as it restarts (you’ll have to do that before the Windows logo appears, otherwise you have to try again with the restarting process). If, on the other hand, your computer has more than one operating system, use the arrow keys to highlight the one you want to restart in Safe Mode, and then hold F8. 3. Once you reach the Advanced Boot options screen, once again use the arrows to highlight the safe mode option you want (in this case it will be Safe Mode with Networking), followed by pressing Enter. When you log on to your PC make sure to select a ser account which has administrator rights. At this point you should be in Safe Mode. It is going to say “Safe Mode” somewhere on the screen (most likely in the corner of the screen), but you won’t have any trouble recognizing something is different about your desktop. 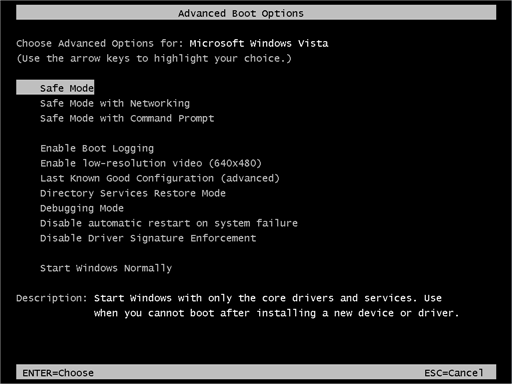 Booting into Safe Mode in Windows 8 is not quite as straightforward, but it still shouldn’t be a problem. 1. First, point to the upper-right corner of the screen, then move the mouse pointer down, click Settings, and then click Change PC settings. 2. When in PC settings, click on General, which opens the Advanced startup – here you should click Restart now. 3. While on the Choose an option screen hit Troubleshoot. Then click Startup Settings, and finally hit Restart. 4. On the Startup Settings screen, select the startup setting you want. For the case at hand, you will want to select Windows Safe Mode with Networking. Just as before, sign in to your computer with a user account which has administrative rights. And just as we’ve pointed out earlier, you’ll be in Safe Mode so it’s going to look a bit odd, so don’t worry about that and focus on the task. As you can imagine, all this restarting in Safe Mode business is the most important and most complicated part of the fix. 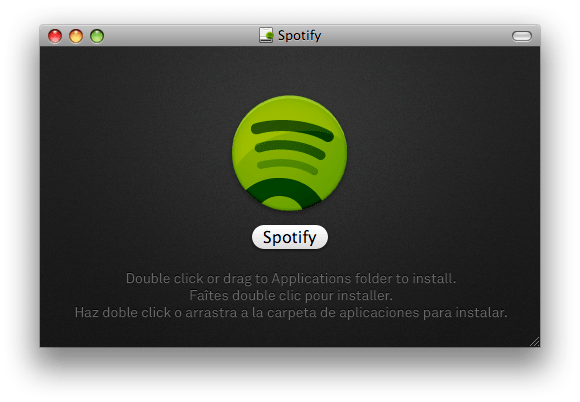 All you have to do next is run the Spotify installer you’ve downloaded earlier, which should be a piece of cake – and should probably work this time without a hitch. If the error still occurs, try rebooting your computer in Safe Mode, only this time don’t select the version with Networking. There have been issues with WiFi drivers causing problems with the installer, so this might do the trick. 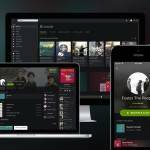 The downside is you be able to test Spotify, since you won’t have any internet access. To get back to normal mode, simply restart your computer and Windows will return to its default settings automatically. Step 6: Enjoy your music! Certainly not a process you want to go through every time you install something, but hopefully it worked and you can now enjoy the music streamed through Spotify, like millions of other people from around the world.